In 2013 Nick F. Nelson had to make the toughest decision of his life: To take his ailing father off life support, ending his decades-long battle with diabetes. Now faced with the responsibility of caring for his mother with Alzheimer’s, Nelson struggled to maintain his business and personal life. His breaking point came when his pastor and father-figure died that same year. On the surface, he was keeping it all together, while on the inside, he was falling apart. STAY TUNED is an instructional guide for professional men and the women who support them. 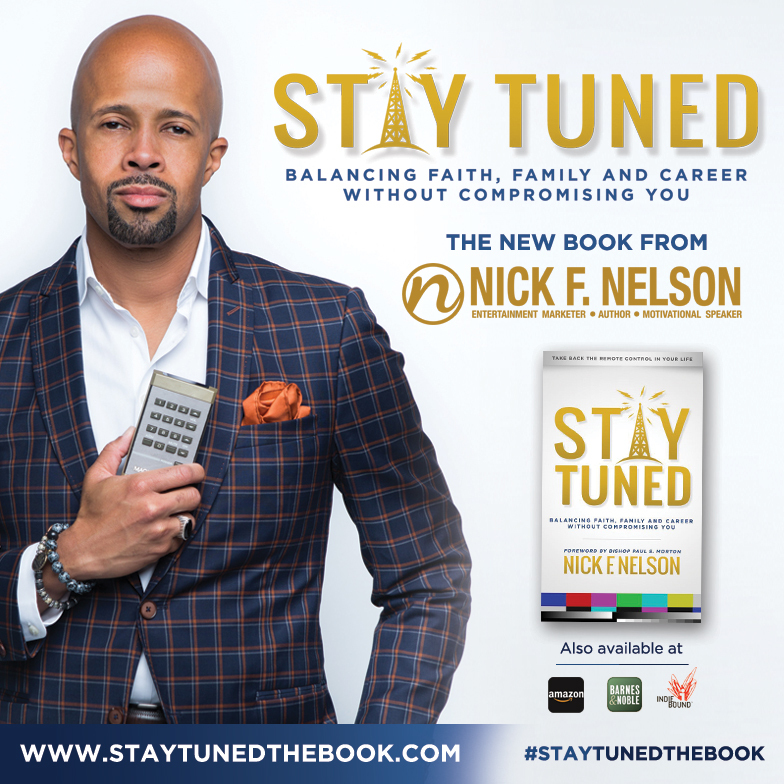 In STAY TUNED, Nelson offers wisdom and practical advice on how to overcome life-altering challenges, find peace, and maintain a spiritual connection with God. STAY TUNED is an incredibly open and honest book that details the challenges that we as men face trying to figure it all out. 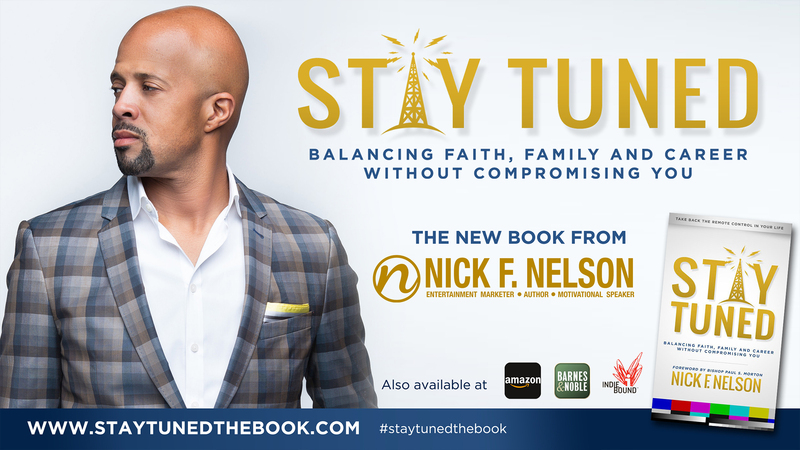 Nick’s transparency through his personal stories, followed by his words of wisdom at the end of each chapter, will inspire both men and women and spark a national dialog on the importance of prioritizing ones family and personal well being.